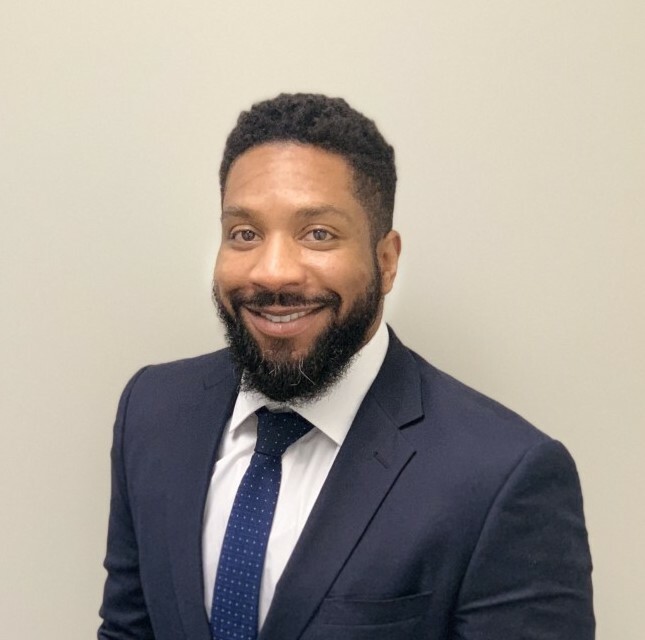 Charles Major II is a Senior Litigation Associate at Core Law Group, LLP. He received his undergraduate degree from Texas Tech University and his law degree from the University of Southern California. While at USC, he received the Crispus A. Wright Scholarship in recognition of his academic achievements. He practiced entertainment law before dedicating himself to Family Law at Core Law Group, LLP. Charles’s client’s love his thoroughness. He works with clients to explore every option, and he is always candid about the options he believes will result in success. He believes forethought and decisive action in advance is the key to positive outcomes and happy clients. Charles is a Texas native, and he cannot wait for the day cowboy boots are considered business professional attire in California courtrooms. In his personal life, Charles is an avid iPhone photographer and proud papa of two french bulldogs, Coco and D'usse (pronounced Do-Say).